You are about to embark on a magical journey where you will receive your glittery gifts. 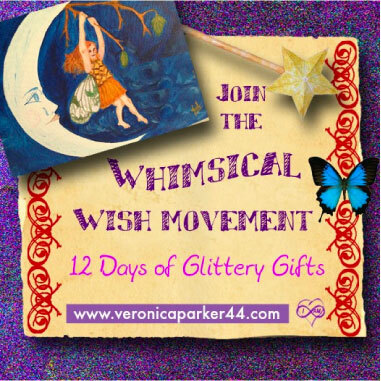 Experience the magic and miracles of connecting to your wishes over 12 amazing days. 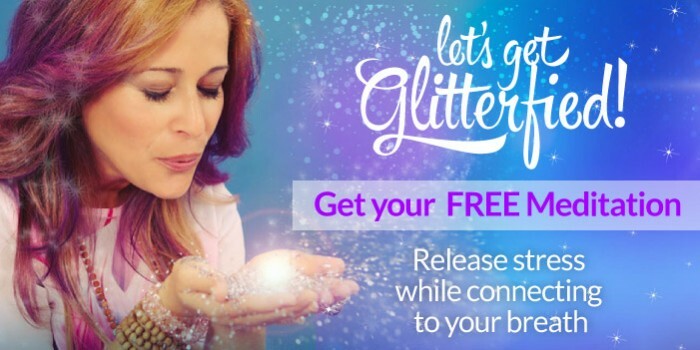 Discover your inner wizard and tap into your belief systems you feel the magic of virtual glitter sprinkle all over you and your dreams! No experience necessary. It all get’s delivered to your inbox on a daily basis as soon as you purchase. Register for a new account below, or Login if you already have an account.